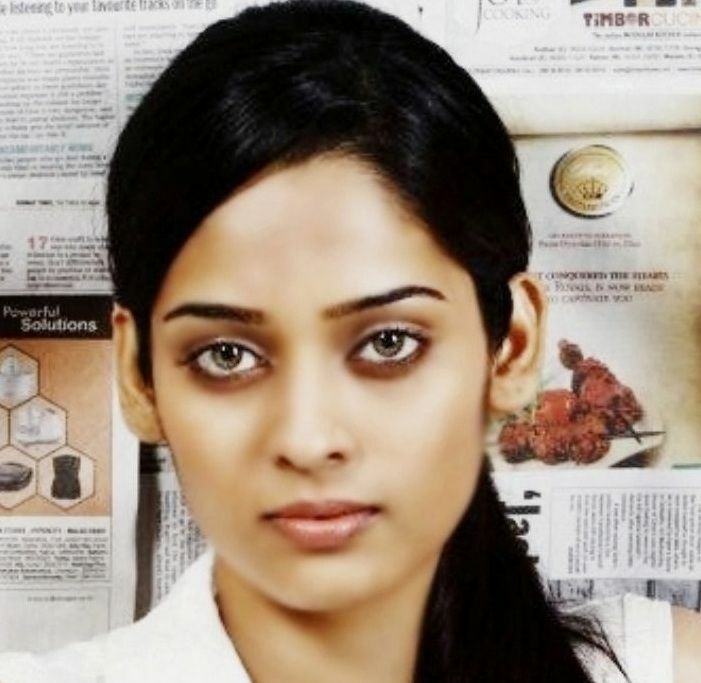 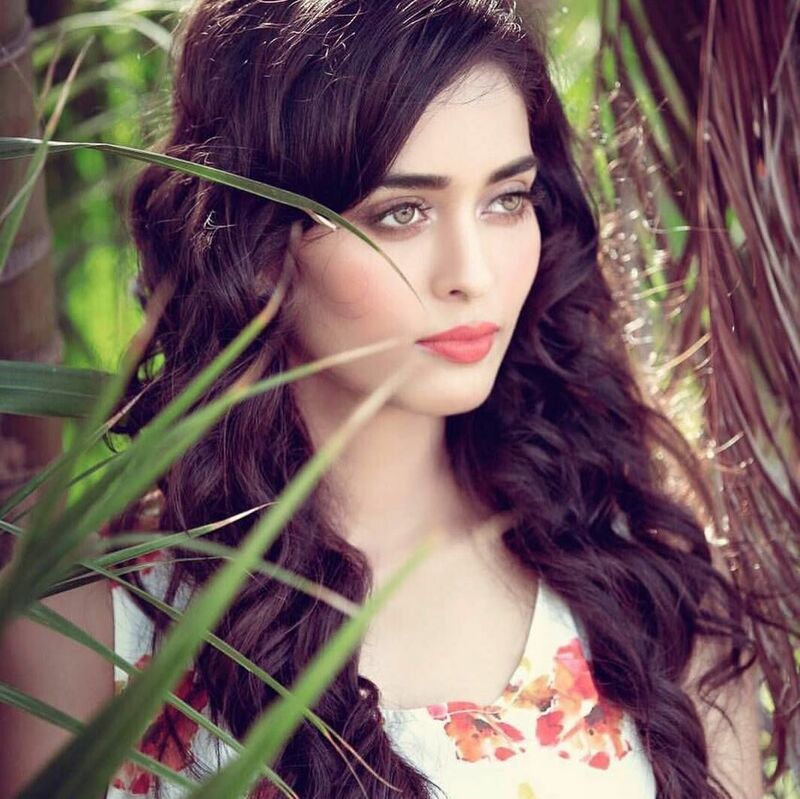 Neha Saxena is an Indian television actress. 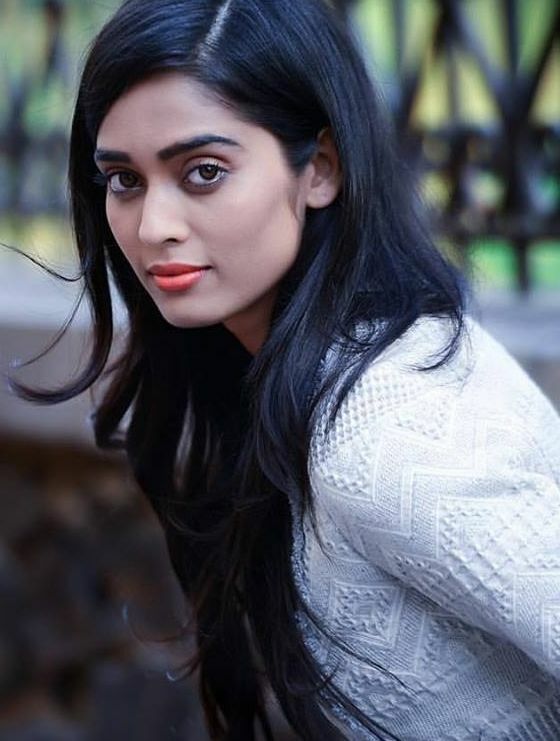 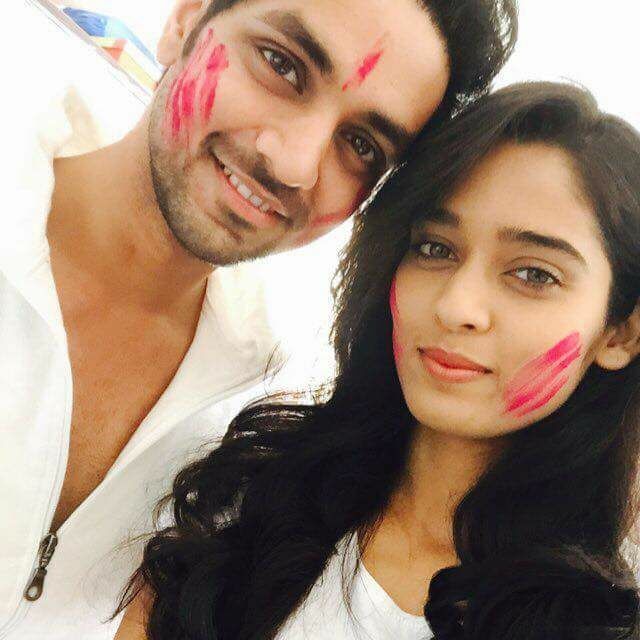 Neha Saxena began her acting career with a leading role in Sajan Ghar Jaana Hai, where she played Dhaani Ambar Raghuvanshi. 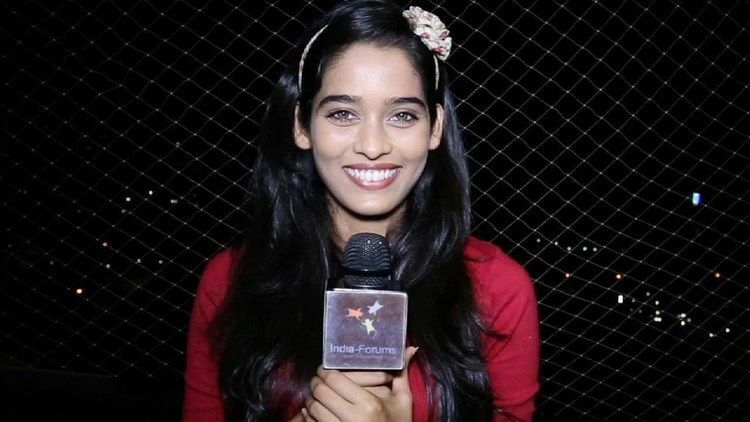 Sajan Ghar Jaana Hai ended on 25 June 2010.